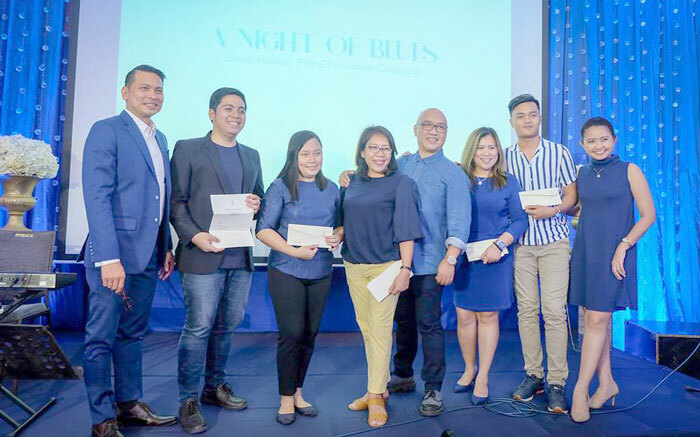 Roughly a month before Christmas, Ayala Land’s Seda Hotels hold a roadshow to showcase its growing and rapidly expanding brand in the country, The Seda Hotels. 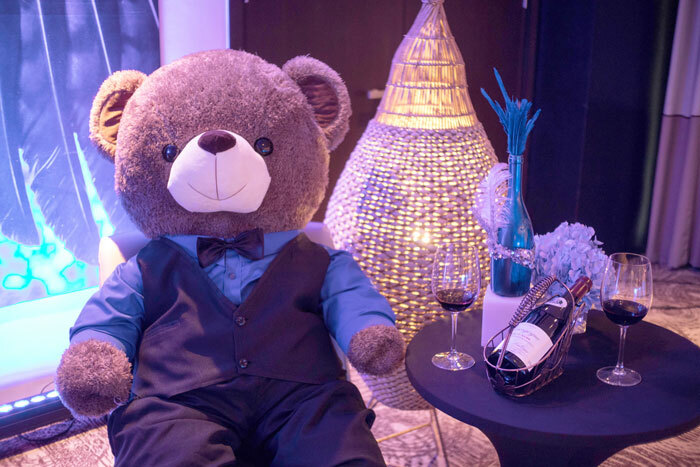 The Tinalak rooms at Seda Abreeza was filled with the hotel’s clients, bloggers and media friends joining in for a night of fun, surprises, 90s rhythm and blues. Seda Hotels, known for its urban lifestyle concept and nurturing the service brand, “home of Filipino hospitality” has now 9 properties spread in key cities and ultimate destinations in the country. I’m amazed at the hard work the people behind this brand has put in together as in just a matter of 6 six years they’ve rise up from the ranks and gained recognition - a five-time winner (2014-2018) as Philippines’ Leading Hotel Group given by a UK-based World Travel Awards. As of post time, Seda Hotels has exponentially expanded room inventories in key destinations in the country - Bacolod, Cagayan de Oro, Cebu, Davao, Iloilo, Laguna, Palawan, Quezon City, and Bonifacio Global City (BGC), Taguig. Its first five hotels took the number one slot in their category in each of their cities. 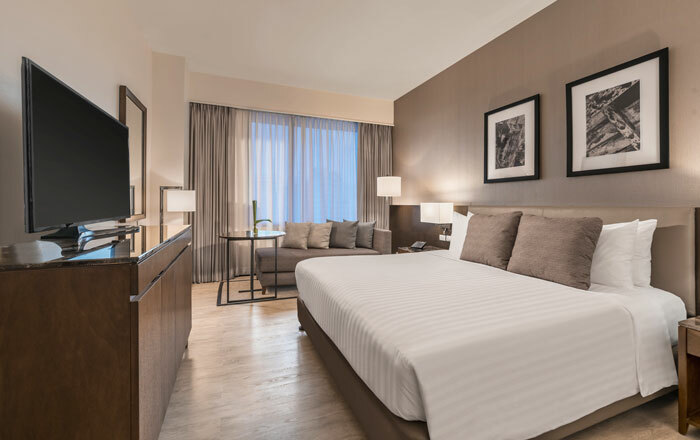 Its exceptional performance prompted Ayala Land to appoint Seda to run its property at the Cebu Business Park following the expiration of its contract with an international hotel chain and in 2018, opened the newly-refurbished 301-room Seda Ayala Center Cebu. This was immediately followed by its first resort, Seda Lio in the Lio Tourism Estate in El Nido, Palawan, the first complete facility that caters to business, leisure, destination and wedding markets in a prime location near the Lio airport. "Thank you for your support to the Seda Hotel brand. 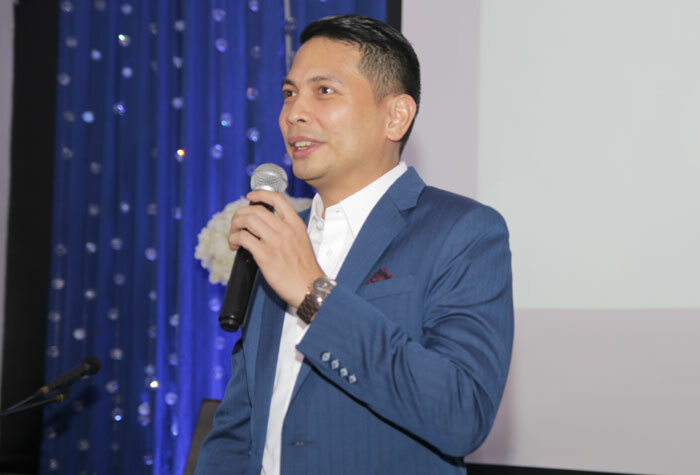 We assure you that there will be more and more properties coming to serve you in the coming months and all comes with our brand signature hospitality service.” Said Ken Kapulong, Seda Abreeza Hotel General Manager. 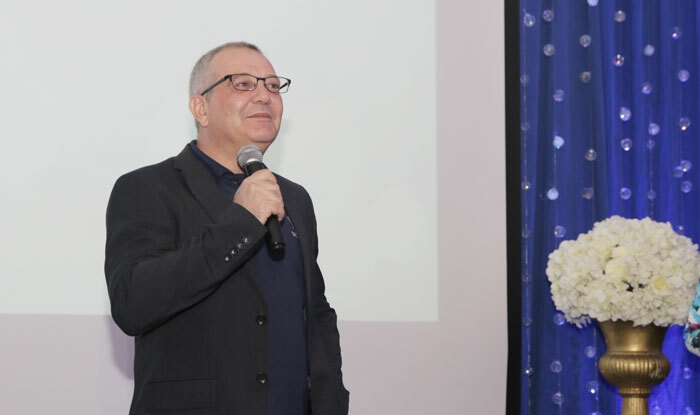 Concurrently, Seda is building a second tower for its flagship property, Seda BGC, which will become its biggest hotel with more than 500 rooms when completed, and Seda Nuvali, which will see its room inventory increase to more than double its current number. The brand is also set to introduce Seda Residences Makati along Ayala Avenue, its first serviced apartments. More hotels are under development in various key locations around the country. 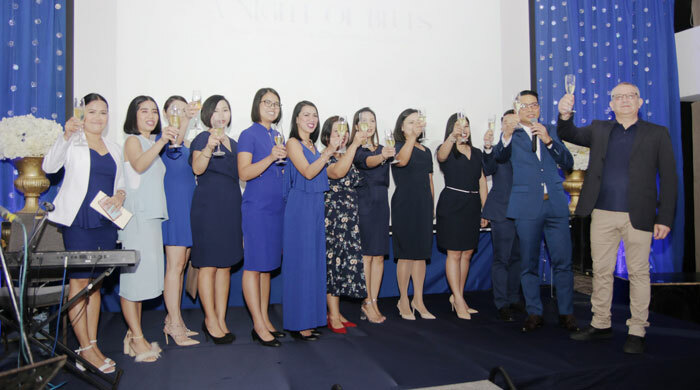 These include those in Arca South, Taguig; Central Bloc, Cebu; and the Bay Area, Paranaque – all with at least 250 rooms with bigger banquet and meeting venues, and the addition of other facilities befitting the location. “Our ability to serve different markets through a range of product lines will allow us to quickly meet demand in underserved locations in the country. That is the advantage of our being a flexible homegrown hotel brand,” says Mastellone. But If there is one thing that Seda prides itself in, it is service, calling itself the “home of Filipino hospitality” where the best of tradition is applied to a modern-day setting. Seda is the first hotel brand to be named a Certified Gold Service property in Asia by the American Hotels and Lodging Educational Institute (AHLEI), affirming that Seda front-liners fulfill the highest international standard of service. Feeling lucky! Got an envelop for a night stay at Seda Capitol in Bacolod City! And as always, Seda Hotels' Misto, its all-day restaurant doesn't disappoint. Misto at Seda Abreeza with its power culinary team headed by Sous Chef Bang Flores-Sibala has also received exceptional recognition, two years in a row, as one of the best restaurants in the country given by high society Magazine, Philippine Tatler. 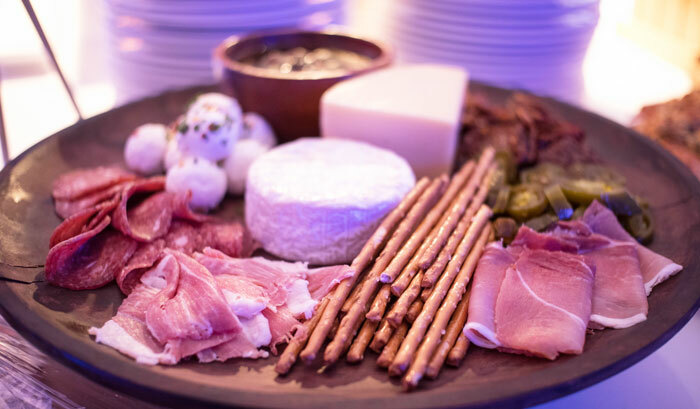 And for this night of blues, guests enjoyed an impressive cold spread of Cranberry, Walnut Goat Cheese Truffles, Prosciutto and Melon Shots, Black Forest Ham and Emmental Cheese Rolled Sandwich among others. The carvery lane has Misto's signature Roasted Angus Beef Short Plate which as always as delectable as it looks. Roasted Lamb Chops with Mint Jelly, Chicken Satay with Red Curry Peanut Sauce, Kielbasa and Hungarian Sausage and select mouth-watering pizza were among the selections on the spread. Misto always go big or go home when it comes to desserts. 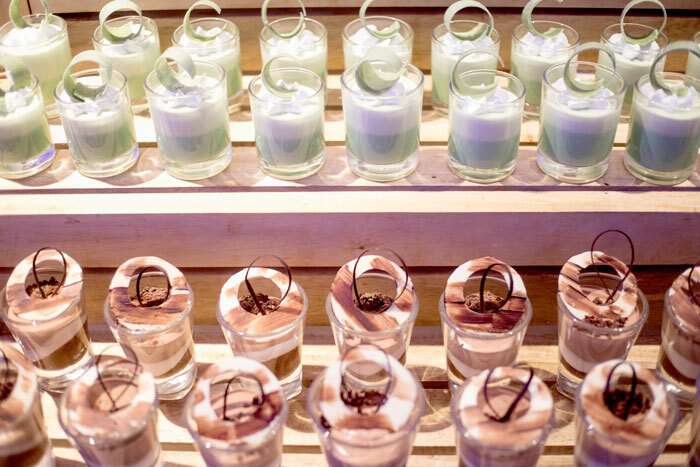 For the night, guests enjoyed the divine selections of Amaretto Cappuccino Bars, Milk, Dark and White Chocolate Mousse, Matcha Panna Cotta, Blue Velvet Cake and White Chocolate Mousse Cake. Besides the food, the staff always are kind and courteous! Glad to be part of your extraordinary hospitality journey!